This guide will walk you through items to consider and steps to make to ensure that your migration is quick, simple and pain-free. Check to see what content can be exported on the original blog. You can import the following into HubSpot: title, post body, URL, publish date, author, tags/categories, status, meta description, featured images, and comments. Are there elements like WordPress shortcodes on your existing blog posts? HubSpot gives you the option to import the raw code of your shortcodes. What tracking scripts are being used on your blog (Google Analytics, AdRoll... etc.)? 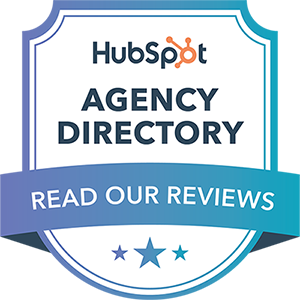 Ensure these are set up on your HubSpot portal. On your Google Search Console, make a list of the indexed blog pages to compare with the indexed blog pages after the migration. Are there any RSS feeds anywhere on your website that link to your blog? These will need to be swapped out for HubSpot blog feeds (if your site is hosted on HubSpot, check out my HubSpot RSS Blog Feed Module). HubSpot will typically create a set of templates for you that you can find on your portal, so take advantage of that service! Ensure that you're happy with the template and, if not, get help from a developer familiar with HubL to modify the template. Make sure there's a blog subscription form! Once you migrate your blog, you'll also want to make sure users can subscribe to it, so you'll need an email template that you can use for RSS emails. This template should be very basic with a "Main Email Body" module. We'll talk a bit more about setting up RSS emails below. Unfortunately some platforms don't allow you to export data. However, there are workarounds. If you search online for information on exporting from Wix or Medium, you'll find guides on how to do so. Another option is to use web scraping software. For example, I previously worked for ParseHub which allows you to scrape up to 200 pages for free. As a reminder, you can import the following into HubSpot: title, post body, URL, publish date, author, tags/categories, status, meta description, featured images, and comments. Check your export file and make sure that everything looks as expected. If you need to clean up lots of data, it might be easier to work in a format other than XML. Look online for XML to CSV converters (or viceversa) to work with your data in different format. It'll be easier to add in featured images to a file than to have to click into each blog post to add them later on, for example! This HubSpot guide has detailed information on importing your blog posts into HubSpot. You'll need to choose if you want to publish the blog posts or save them as drafts to publish at a later date. 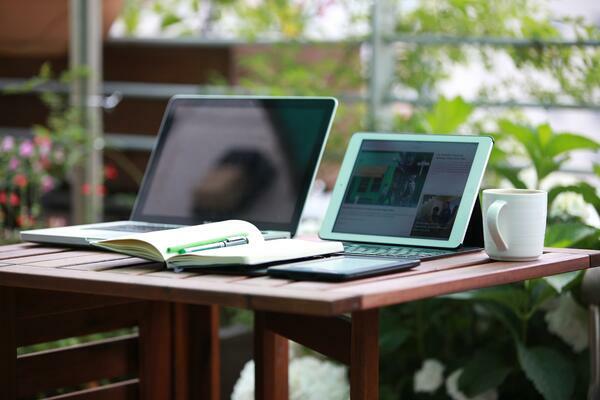 Because your HubSpot blog is probably not live yet, it should be ok to publish them. If a lot of grunt work is needed, you can always get help from a freelancer. Check out On The Bench for HubSpot-specific freelancers. Clients often post requests to review and edit imported blog posts. Create RSS emails for the desired frequencies (Instant, Daily, Weekly, Monthly). These will often already be created by default, but you can modify them. This guide shows how to bring your HubSpot website or subdomain live! You'll need to point your domain hosting towards HubSpot. If your blog links have been changed (e.g. from mywebsite.com/blog/blog-post to blog.mywebsite.com/blog-post), make sure to add redirects on the platform the blog was initially on. Note: there is a lot written subdomains vs. subdirectories so I won't go into detail, but note that if you're switching from a subdirectory to a subdomain on HubSpot, you may see a small impact on your organic traffic initially. Make sure all of your blog posts are being indexed on your new HubSpot blog! And that's it! If you have any questions at all on this process, I'd be happy to help.